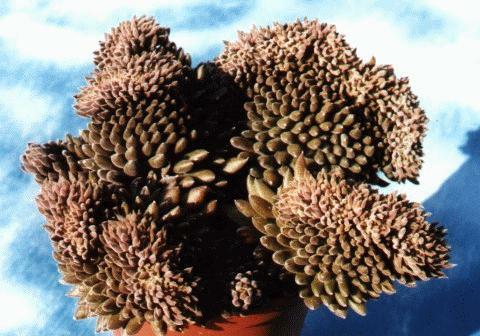 Hylotelephium fabaria var. borderi is a rarely grown, narrow-leaved, continental form of the British midsummer men. 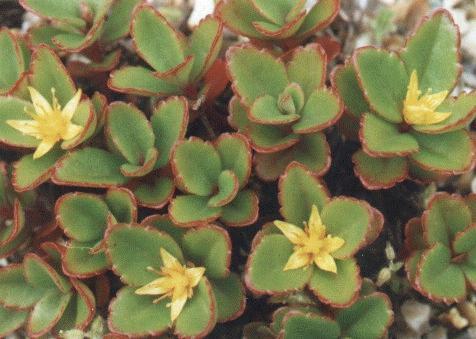 Phedimus kamtschaticus is a very variable plant from east Siberia to southern China. 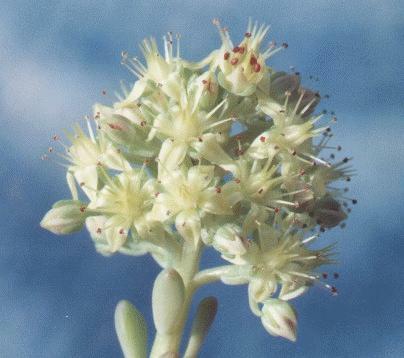 This particular clone comes from the Kurile islands and is often called Sedum kurilense. 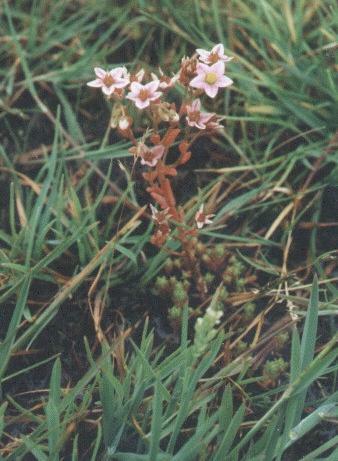 Sedum indicum subsp. 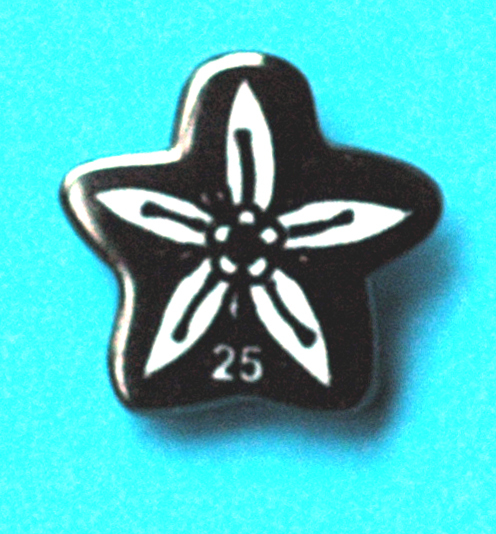 yunnanense, sometimes referred to Sinocrassula because it only has a single whorl of stamens. This cristate form sits in a 10cm pot. 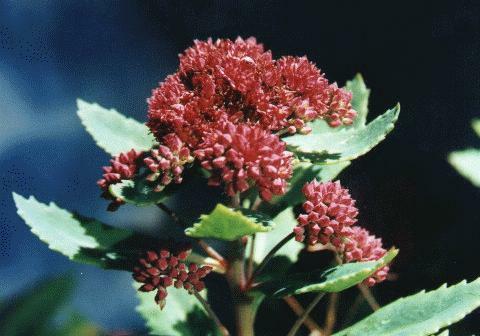 A page of Sedums in Habitat is included on our web site. To view this new picture gallery click on the blue underlined words. Few succulents grow in flowing water. This is one, Sedum villosum growing in Northumberland, England. Sedum 'Whetstone' is a tender hybrid, probably between S. cremnophila (Cremnophila nutans) and S. clavatum introduced into cultivation by our mentor Ron Evans. Keith Powell, Senior Officer. In addition to guidance and advice, this dedicated enthusiast proof-reads, researches and oversees the society as a whole. from 8 Percy Gardens, Northumberland, NE62 5YH, UK for �5 post paid.